A Macau gaming labour activist group was due to deliver on Tuesday afternoon a petition to Macau casino operator Melco Resorts and Entertainment Ltd, seeking what the labour group called improvements to employer contributions made to an in-house retirement benefits fund. 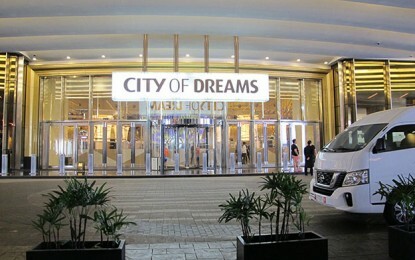 Cloee Chao, director of Professional for Gaming of New Macau, told GGRAsia – ahead of the petition’s scheduled delivery to Melco Resorts’ flagship property City of Dreams Macau – that she had received complaints from some of the firm’s casino dealer employees about the firm’s provident fund policy. “We’re told that the firm only contributes to the provident fund based on the dealer employees’ base salary – this is a practice that the other gaming operators discontinued in 2014 or 2015,” Ms Chao told us. So-called “full” pay for a local casino dealer comprises base salary, tips and other company benefits, Ms Chao explained. “Some of Melco’s dealers here told us that their monthly base salary is at MOP9,000 [US$1,118] to MOP12,000, and their full monthly salary is at MOP18,000 to MOP21,000,” Ms Chao added. “It is not quite fair when the dealer employee only gets their provident fund contribution from their employer based on their base salary; while these employees are paying salaries tax that is calculated based on their full salary amount,” the labour group’s director stated. A reason for the petition is that the labour group had got what it called a “less than positive” result after a meeting on the topic with the city’s Labour Affairs Bureau on July 5, Ms Chao remarked to us. GGRAsia had approached Melco Resorts last week for comment on the provident fund issue mentioned by Professional for Gaming of New Macau. 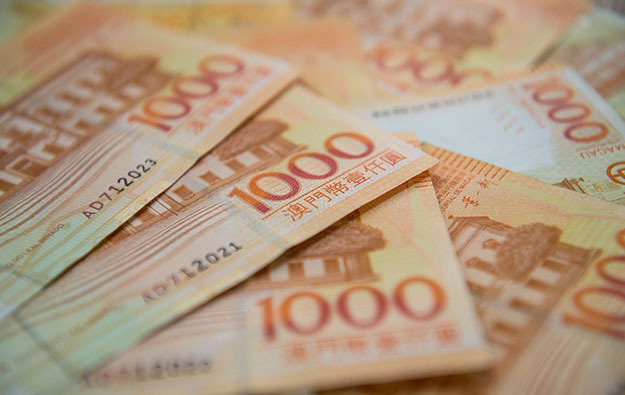 The city’s traditionalist labour group, the Federation of Trade Unions, has also voiced opinions on Melco Resorts’ provident fund contributions policy during a meeting with the firm’s representatives on July 6, stated a federation press release. The federation cited its president, Chan Kam Meng, as having suggested Melco Resorts should make provident fund contributions based on its gaming employees’ full salaries, and allow every employee to participate in its provident fund scheme after they had passed a probationary period.